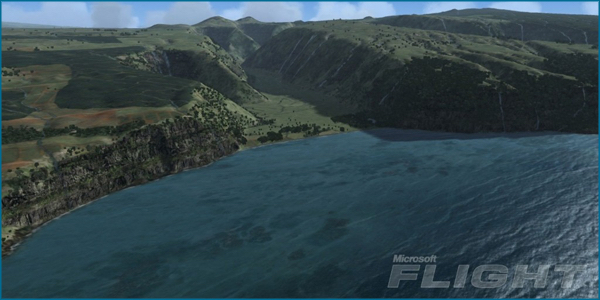 San Francisco, CA (February 15th, 2012) – The spiritual successor to Microsoft Flight Simulator, Microsoft Flight, is set to release in Q2 of 2012. Paul Lipson composed, orchestrated, arranged, and produced the original score; including performing live guitar and bass while evolving a unique hybrid/live compositional approach. Paul captured unique instruments to create a fresh, unexpected sound, including new synthesis from Brian Trifon, Tabla, Eukalele, Kora performed by Daniel Berkman, additional bass by Jeff Schmidt, and drums and percussion performed by Daniel Blum. The music was Mastered by Gregory J. Gordon in Pyramind Studios flagship Studio A. 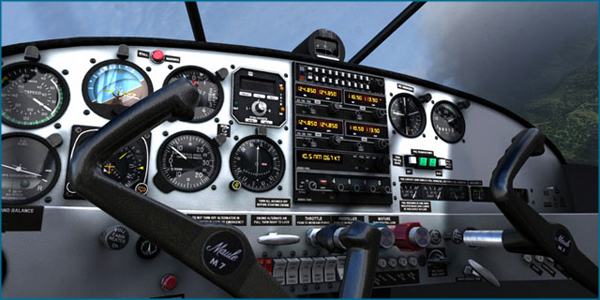 “My Grandfather was a wing commander in the UK RAF, so Flight means so much to me as a both a fan and enthusiast” says Paul. 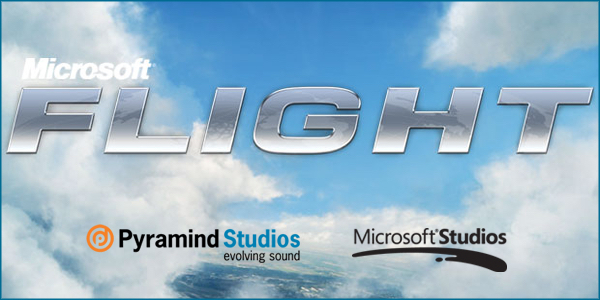 “The original Flight Simulator offerings from Microsoft have been landmark interactive experiences, and it has been a joy to contribute to this innovative take on the classic and craft a score with emotion, texture, and narrative”.